... for quick and easy car financing! ... of late-model, low-mile vehicles! Start referring and start earning! We have been in the business of financing vehicles since 1994. 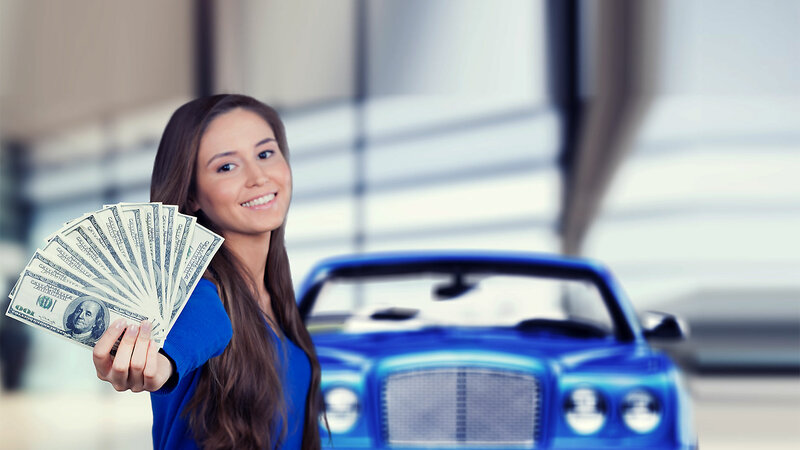 At our dealership, we are the bank and we approve those who may need a little bit of assistance in securing an auto loan. We want to make sure you find the perfect car alongside the perfect payment plan. Whether you're interested in a used Chrysler 200 or a used Ford Focus, we have it all. We even have pre-owned Jeep, Nissan, and Chevy models for sale, along with plenty of other vehicles from top automakers. We'll help find you the perfect vehicle and get you on the road in 30 minutes or less! Customer satisfaction is what we do best. Our experienced sales staff are ready to make ensure that you have an honest sales experience with us. Come in today and see for yourself why so many people choose us for thier next car shopping experience! The team at Mr. Bill Motor Co. knows that buying a car can seem hard, and many people are nervous about it. When shopping with us, you can be sure that you're dealing with a top-notch, reliable and honest team. If you have questions about inventory or credit offerings, we are here for you. 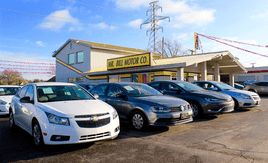 WELCOME TO Mr. Bill Motor Co. in Arlington, TX! 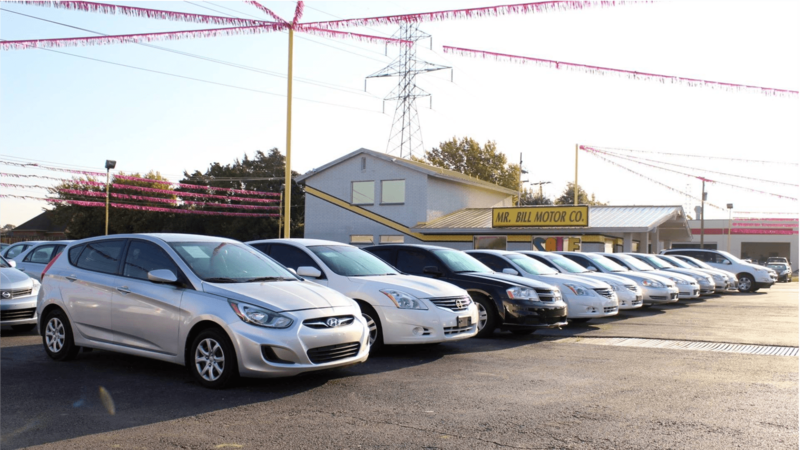 When you come to our pre-owned car dealership near Dallas, TX, you'll discover a staff that's ready to help you drive off in the perfect vehicle. 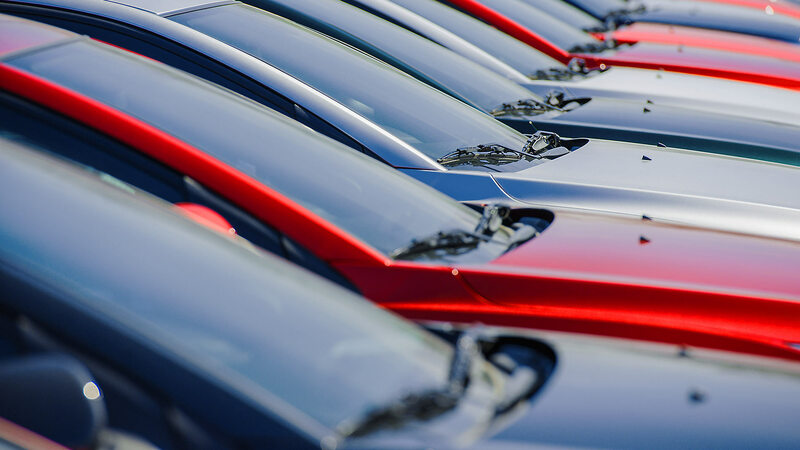 We have been in the business of financing vehicles since 1994, and we want to help you find the used car that fits your needs. 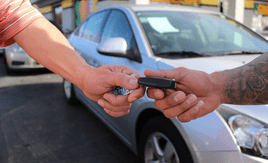 At our dealership, we are the bank and we approve those who may need a little bit of assistance in securing an auto loan. You can feel free to speak with anyone on the team about your needs and options when you visit us today. 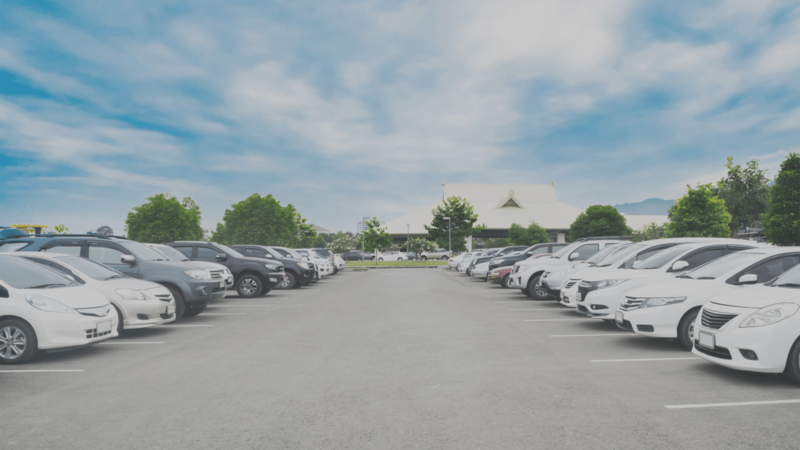 Besides finding the perfect finance options for your particular needs, we also offer an expansive pre-owned inventory. Whether you're interested in a used Chrysler 200 or a used Ford Focus, we have it all. We'll help find you the perfect vehicle and get you on the road in 30 minutes or less, so you can enjoy your new-to-you car as soon as possible. Our approval process is fast, efficient, and simple. In many cases, we can get you approved for an auto loan in under an hour! 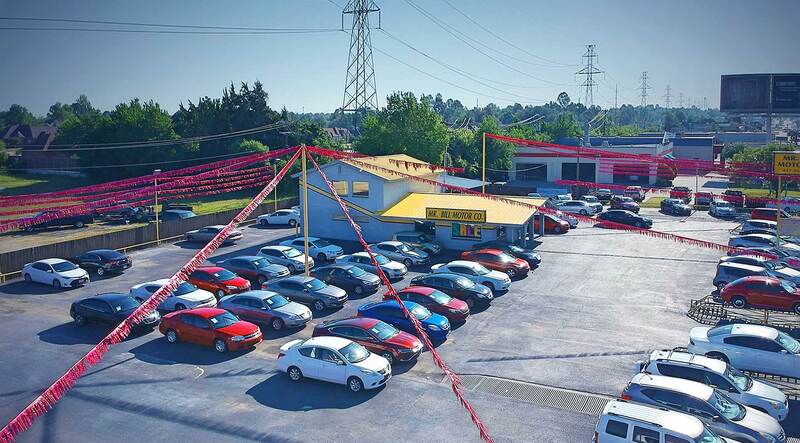 We carry an incredible selection of late-model, low-mileage, reliable used cars, trucks, & SUV's our dealership. 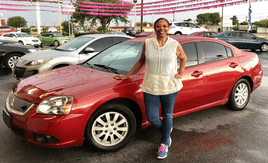 Mr Bill Motor Co | Bad Credit Car Loans | Buy Here Pay Here | Arlington TX | Fort Worth TX | Dallas TX has been visited 259,178 times.